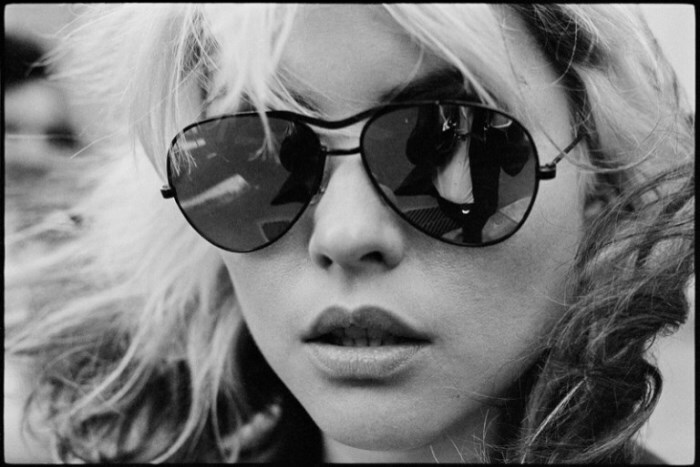 Debbie Harry is known for her role as the front woman of iconic punk and new wave band, Blondie, which rose to prominence in the 1970’s and 1980’s. 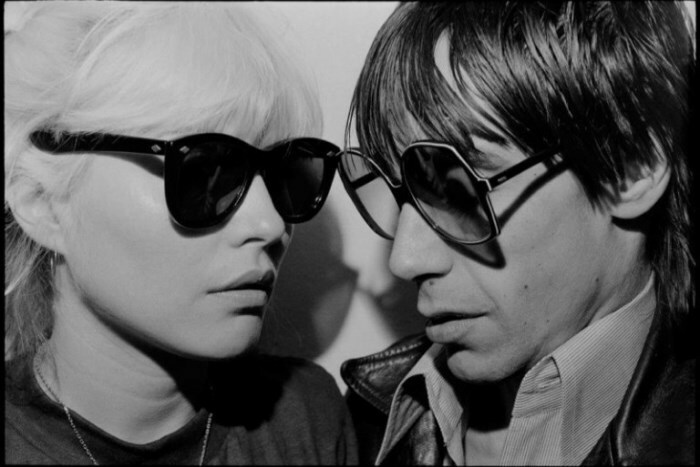 With songs like ‘Heart of Glass’ and ‘Call Me’, no doubt you have heard Blondie’s music at least once in your life. 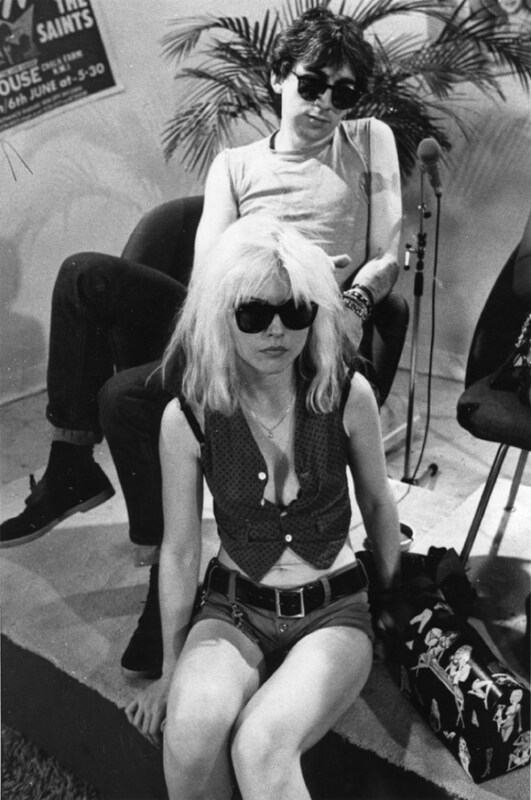 In addition to her musical legacy, Debbie also became known for her signature platinum blonde hair with two tones. 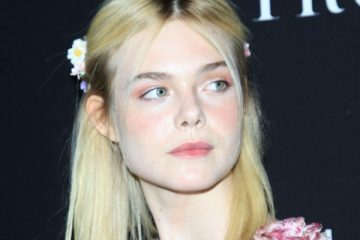 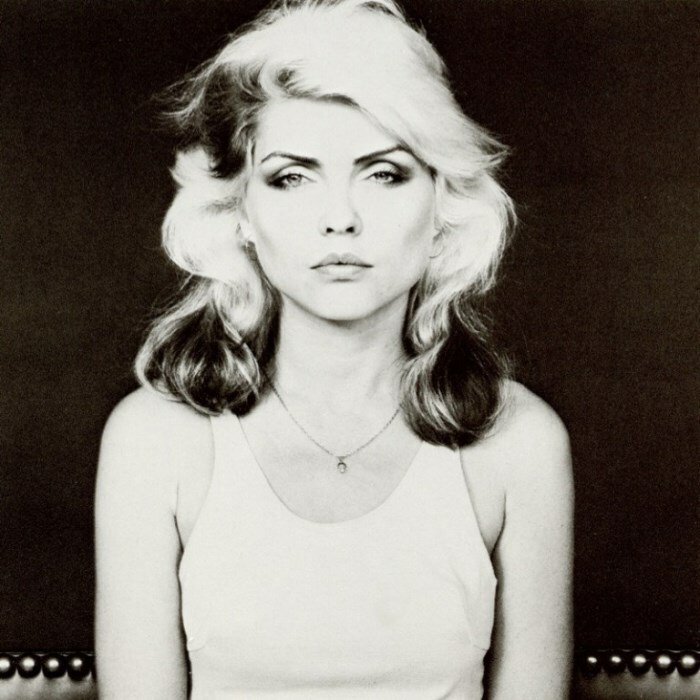 With her razor sharp cheekbones and striking green eyes, the singer-songwriter could pull off any hairstyle, but her teased and feathered coifs serve as a source of major beauty inspiration even to this day. 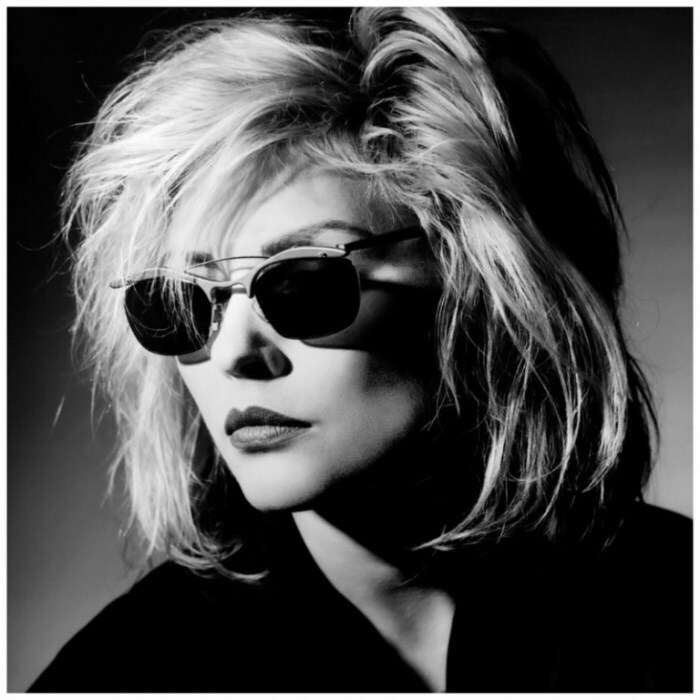 Check out some of Debbie Harry’s most amazing hair and beauty moments below. 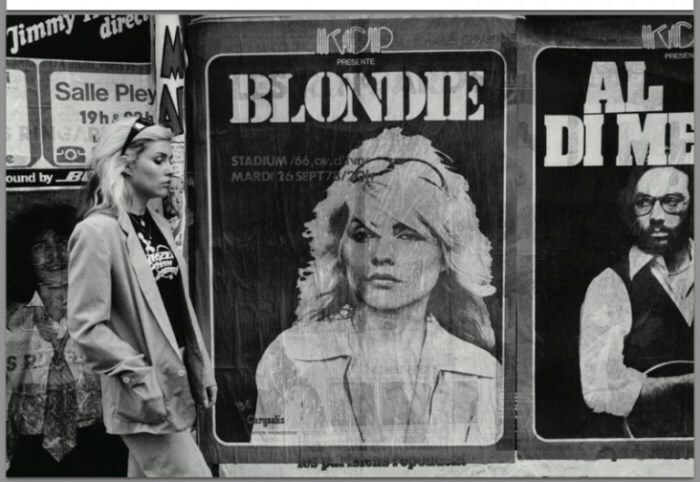 Debbie Harry suits up in a green pant suit, wearing her signature two-toned blonde hairstyle.